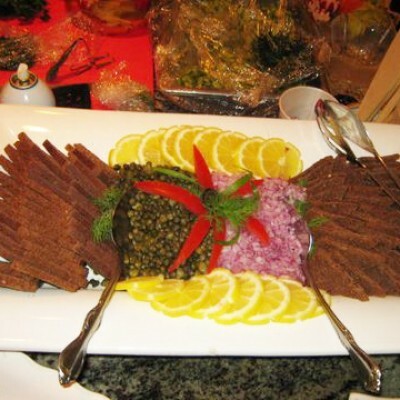 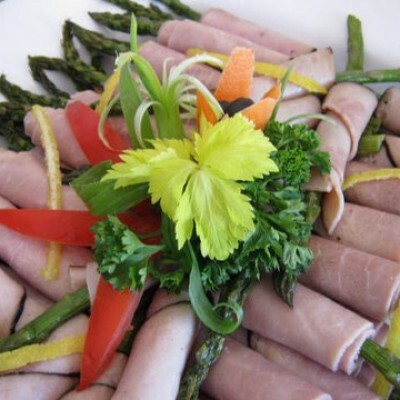 Creative, delicious and extraordinary cuisine is always on the menu at Conway’s Catering. 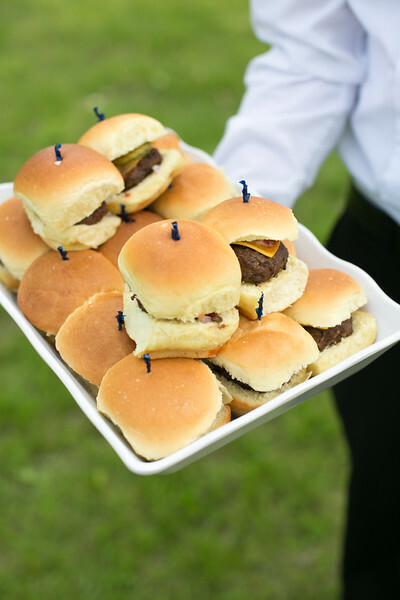 Whether you’re hosting a special event or you’re looking for gourmet on the go, Conway’s is proud to offer only the most tasteful selections. 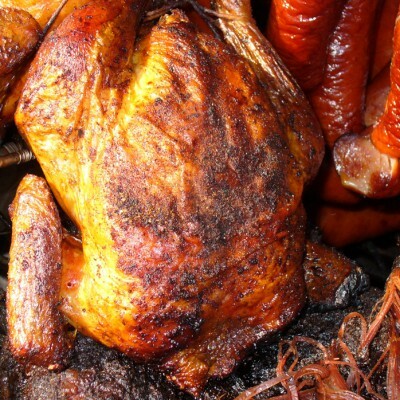 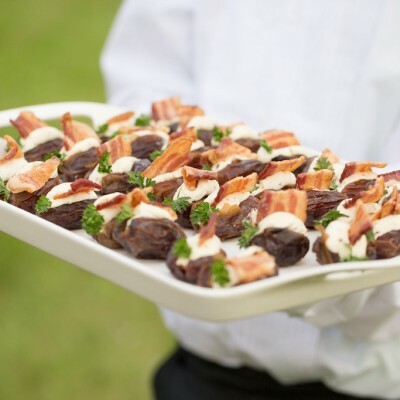 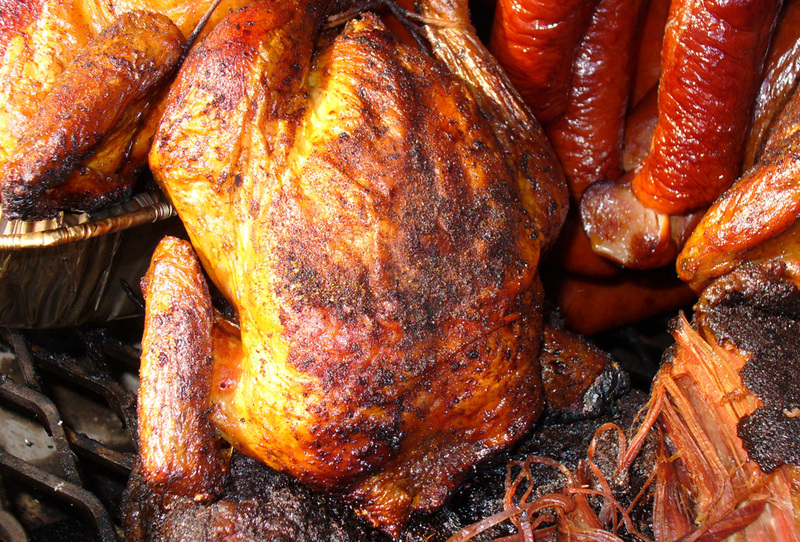 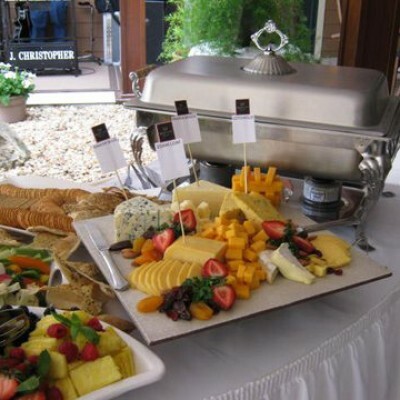 Conway’s Catering is based in Maryville, IL (the St. Louis/Metro East Region), and is owned and operated by the award winning Chef Lee Conway and his wife, Colleen. 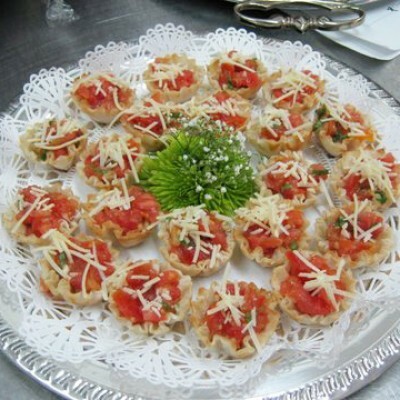 With over 40 years of combined experience in the industry, Chef Lee has catered events ranging in size from 10 to 30,000 diners. 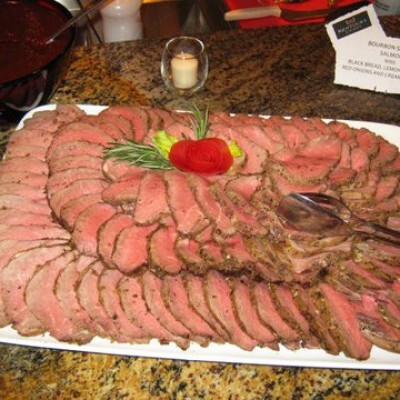 When you’re craving the flavors of sensational food but aren’t hosting an event, our deli serves exquisite on-the-go options you’ll love. 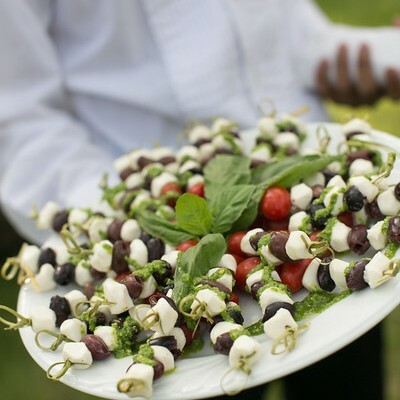 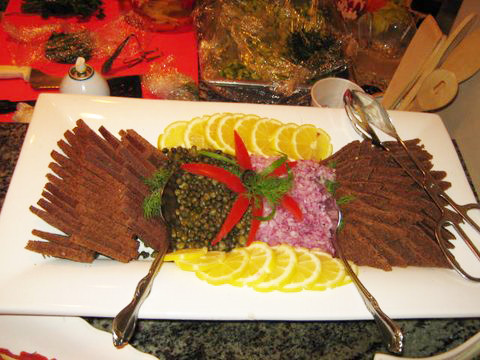 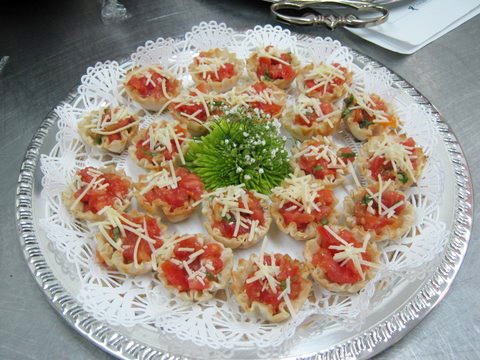 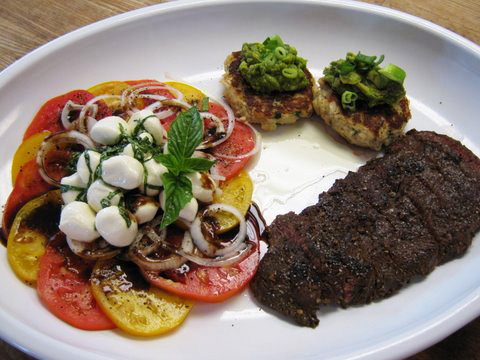 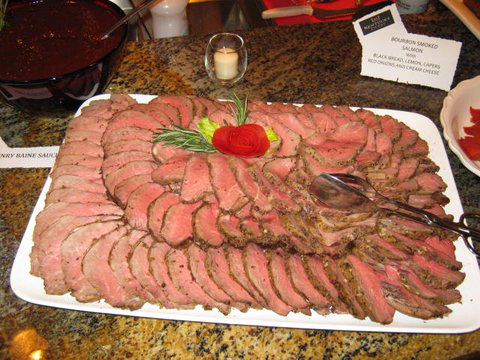 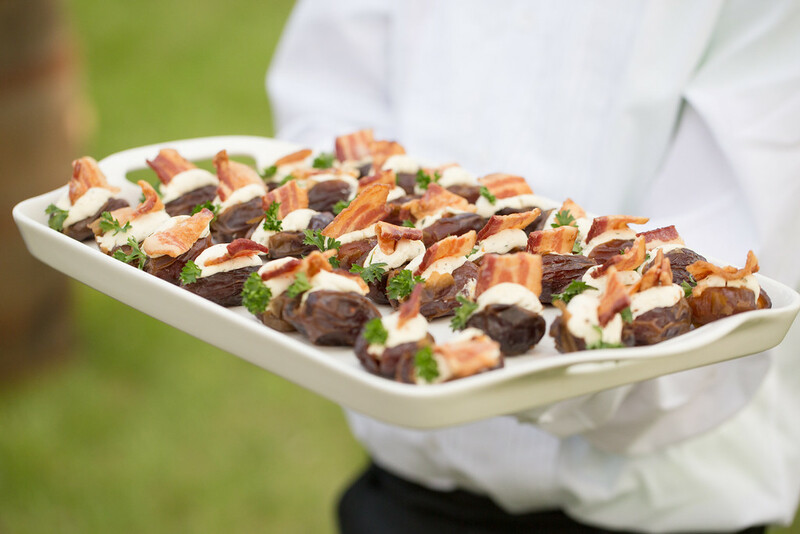 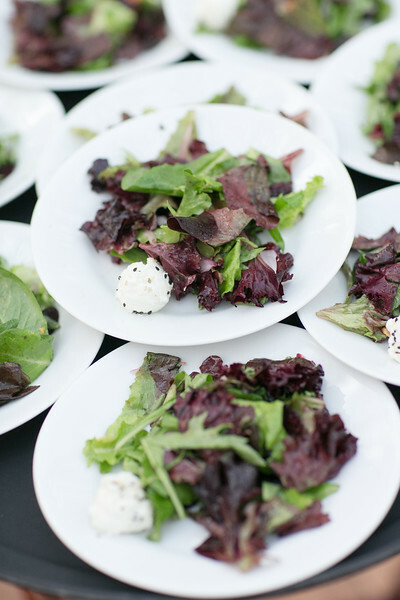 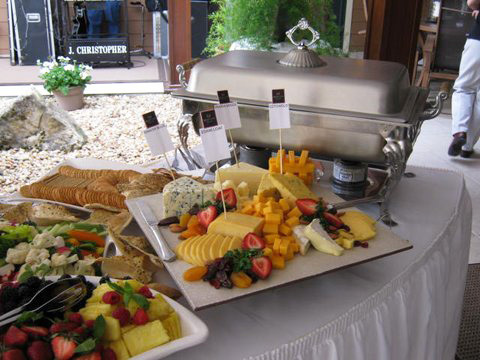 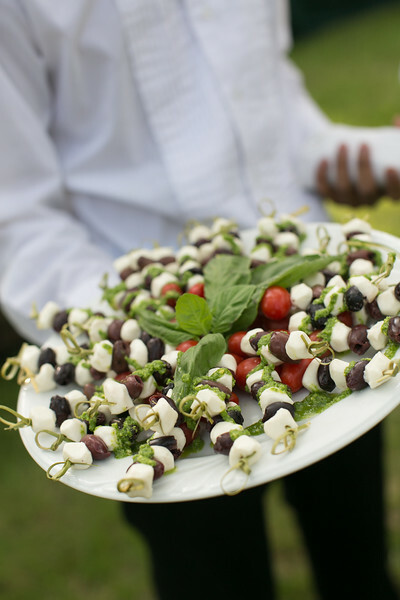 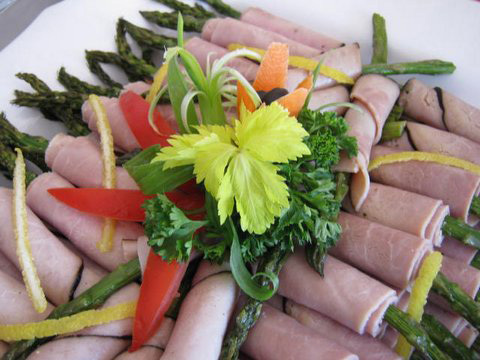 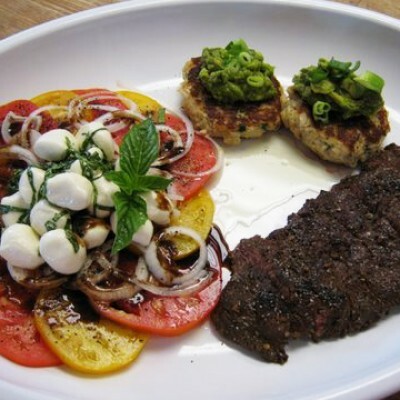 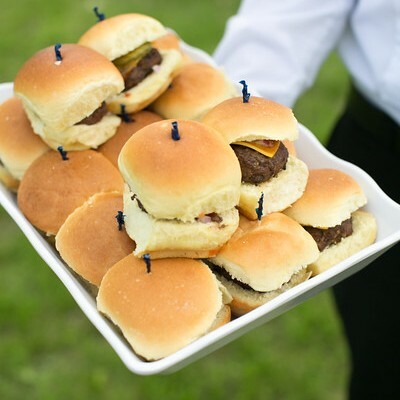 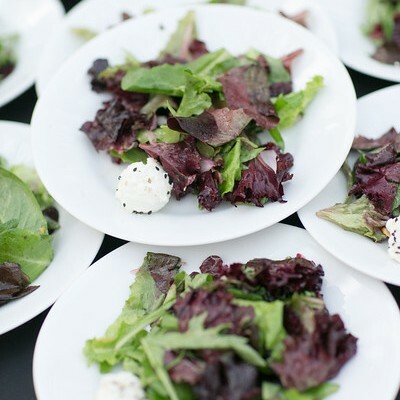 Conway’s Catering strives to bring you the freshest flavors to fit your personal taste and budget! 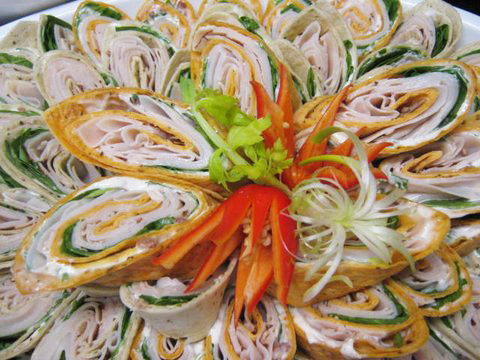 Deli is closed Sundays and Mondays, but we are available for catering. 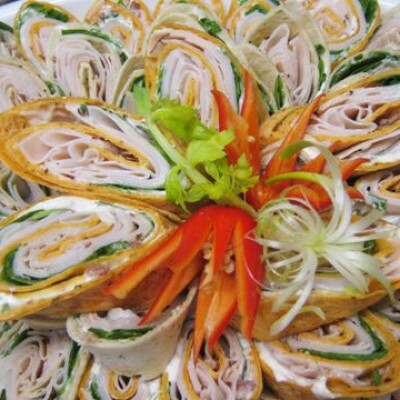 Call, fax or email your order, or contact us to set up an appointment to discuss catering options.